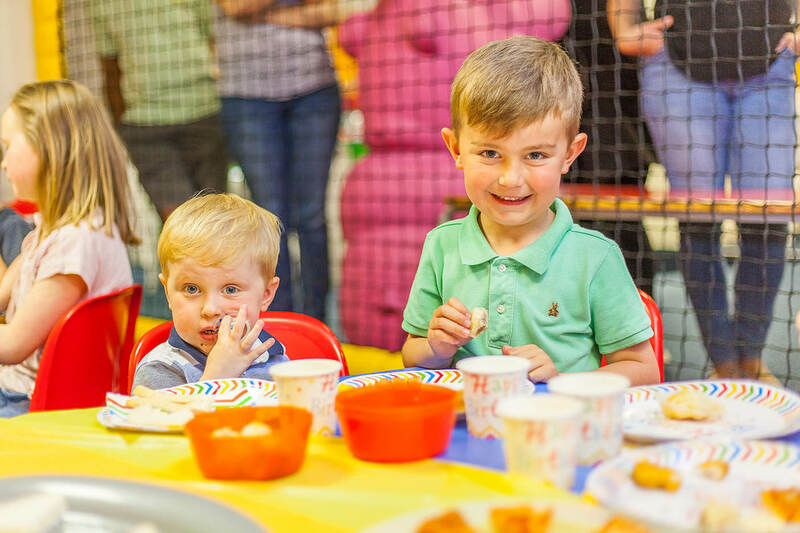 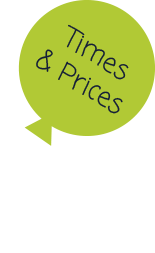 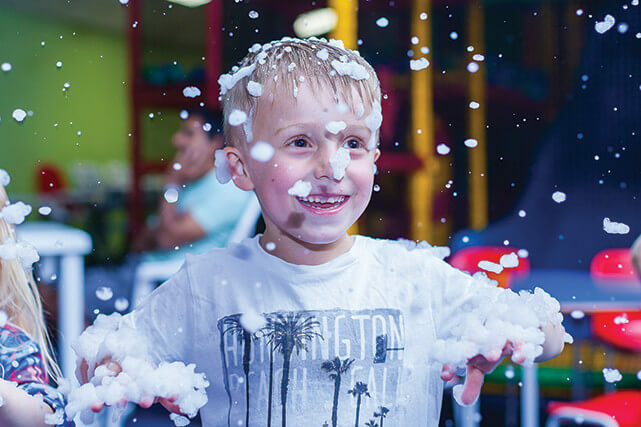 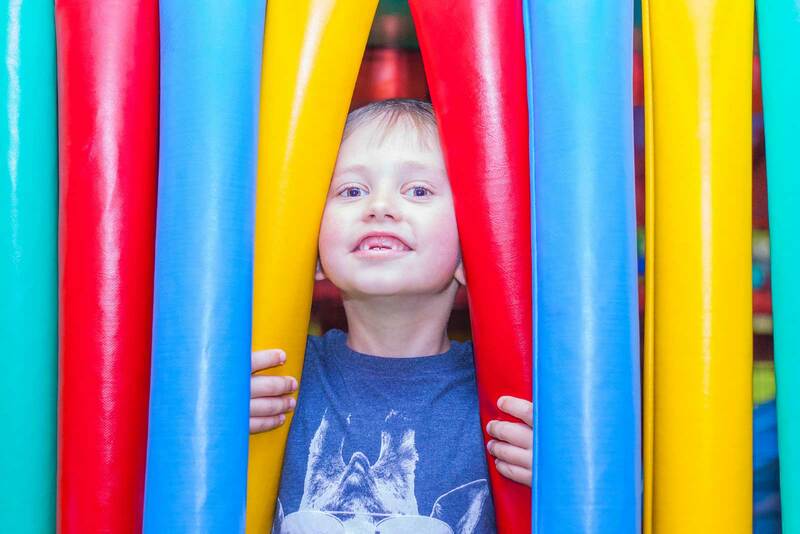 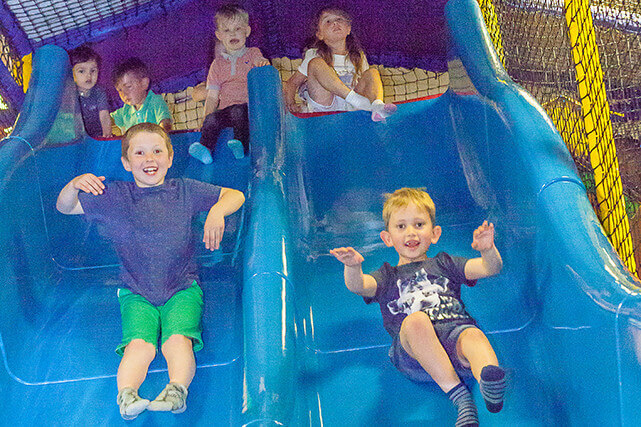 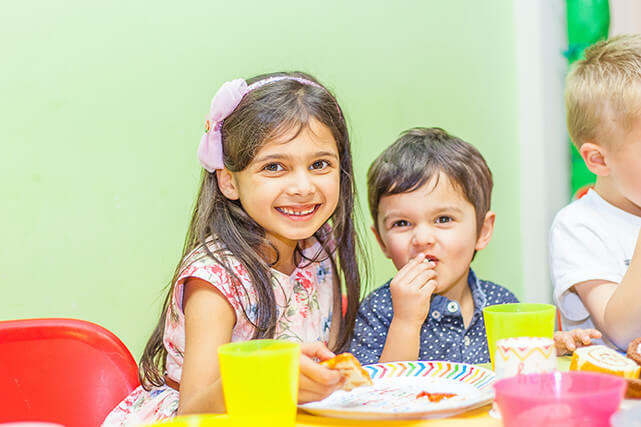 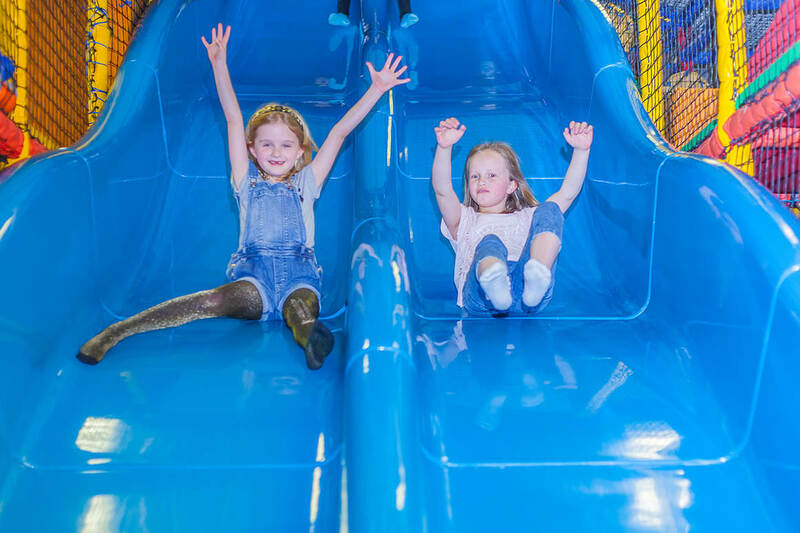 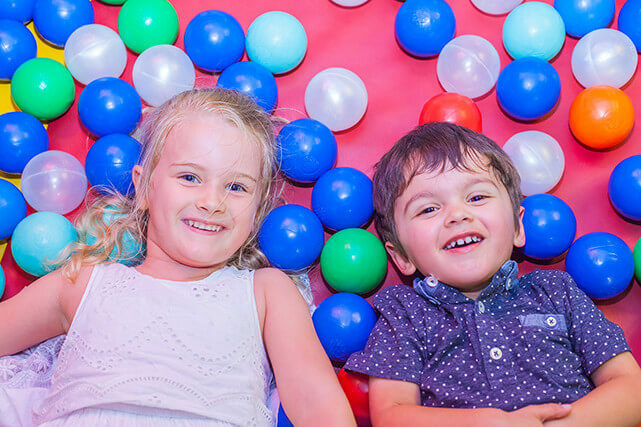 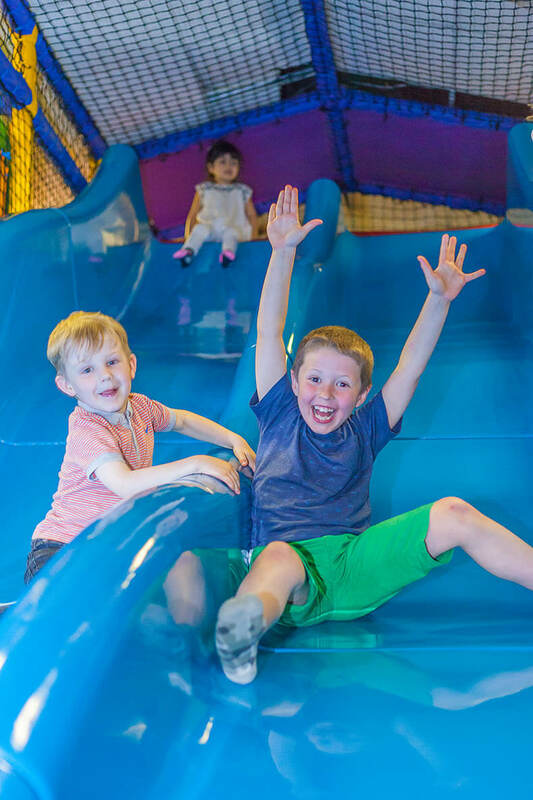 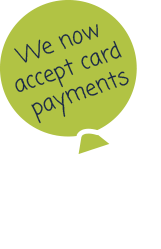 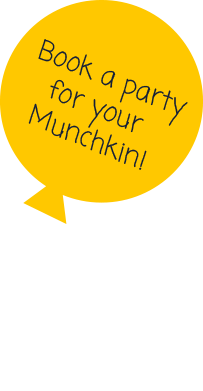 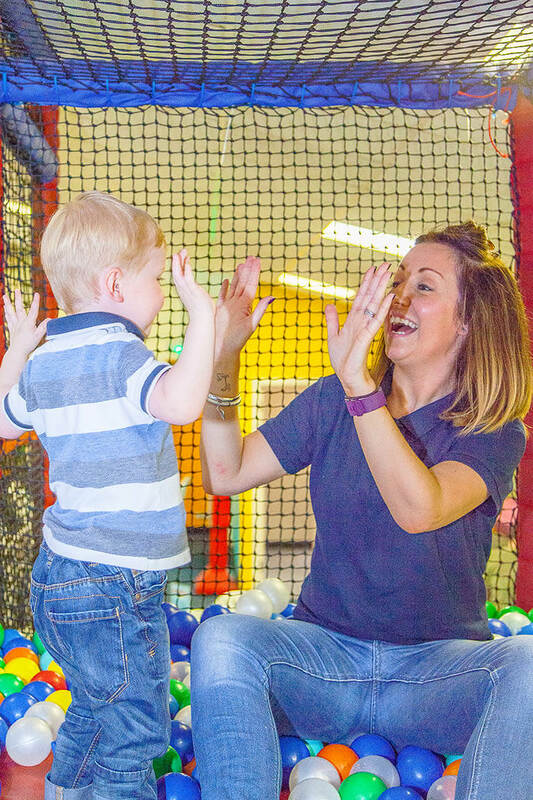 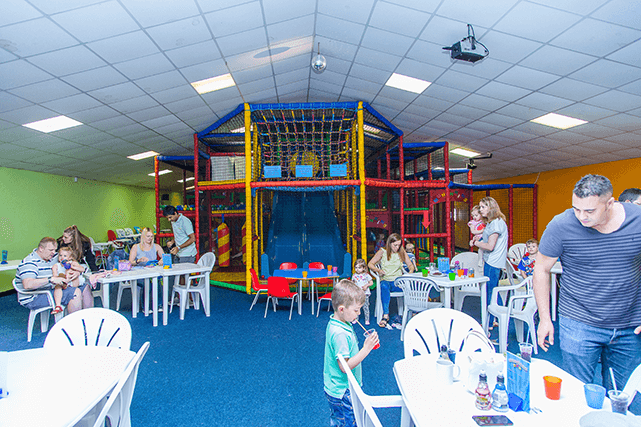 Munchkins is a children’s soft play gym located in Morley providing a safe, fun, clean, friendly and stimulating play environment for children aged 0-12 years. 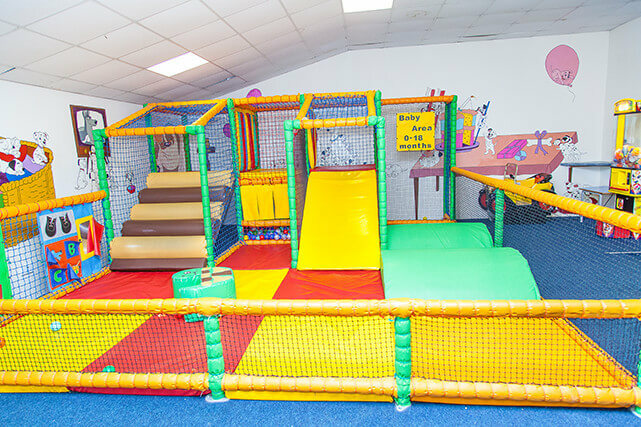 We have a specifically designed and dedicated play area for the under 2’s and a larger more advanced play gym for our more adventurous children. 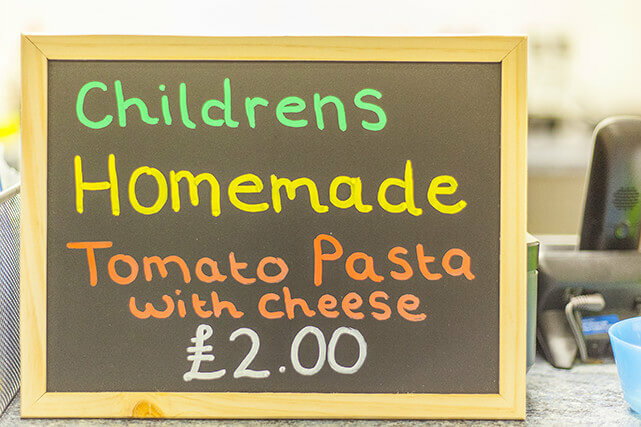 We also offer a large selection of freshly prepared hot and cold meals for adults and children along with hot and cold drinks served all day. 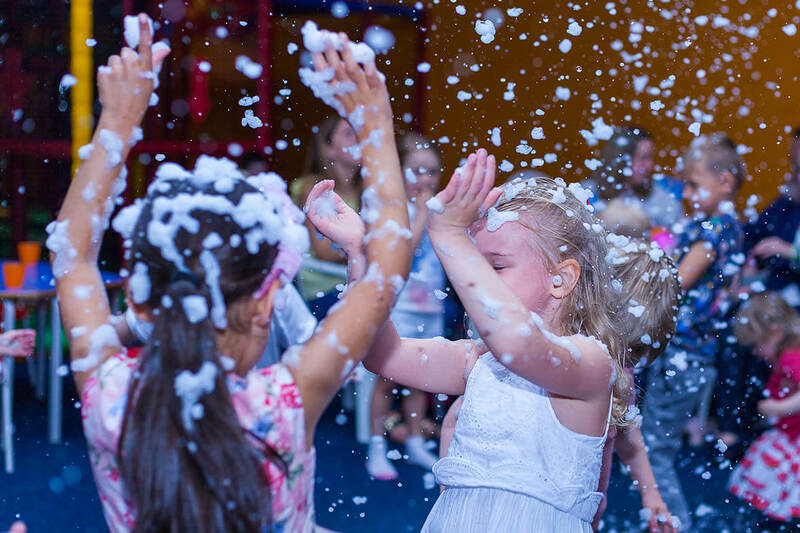 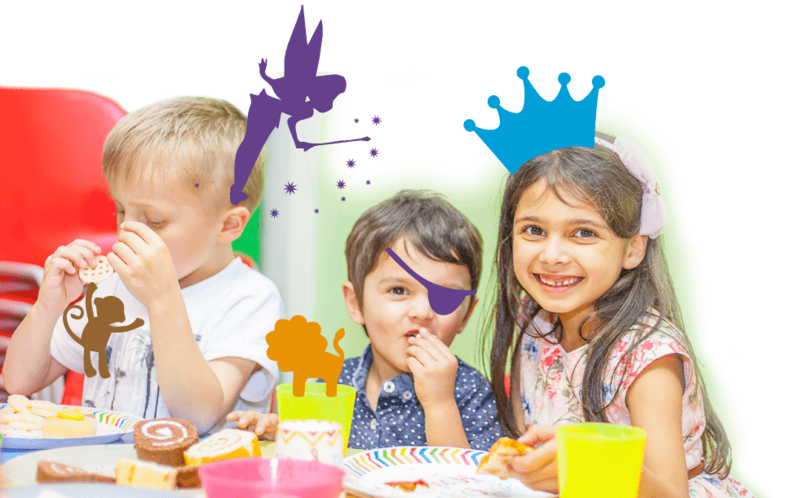 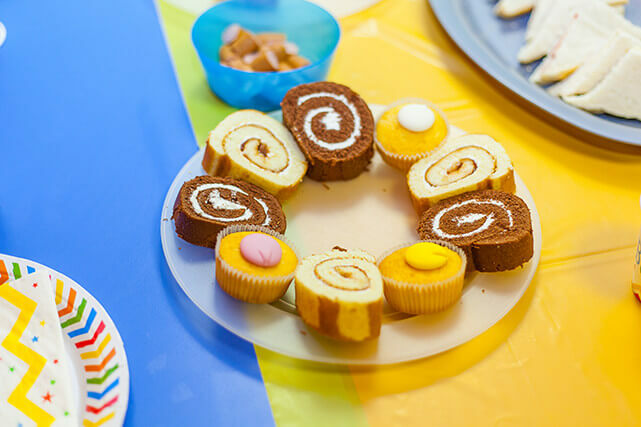 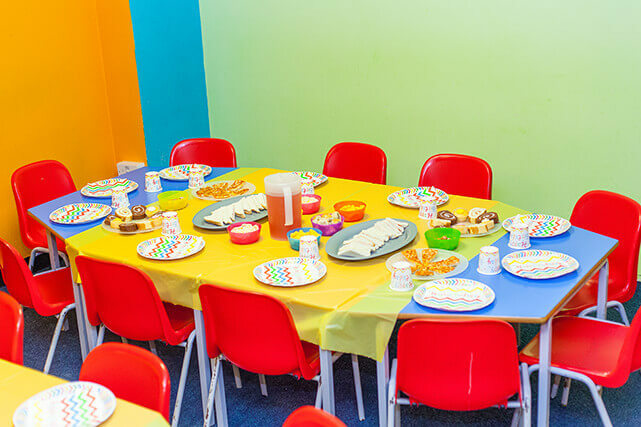 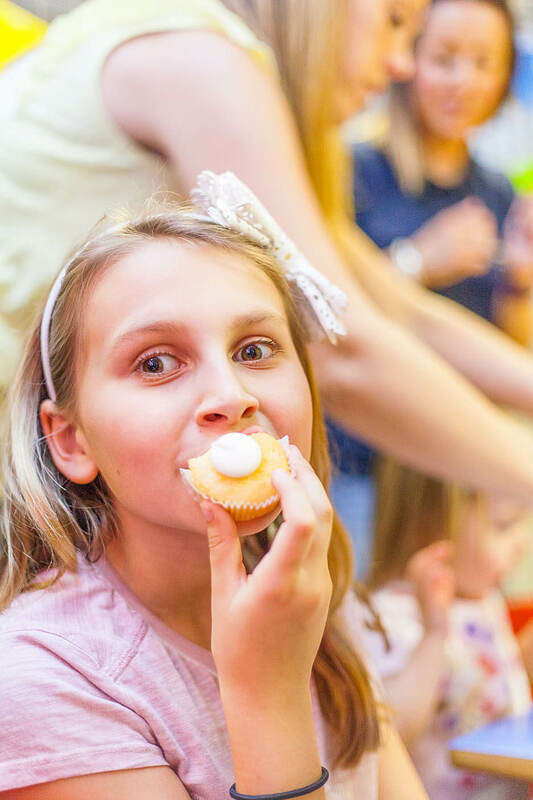 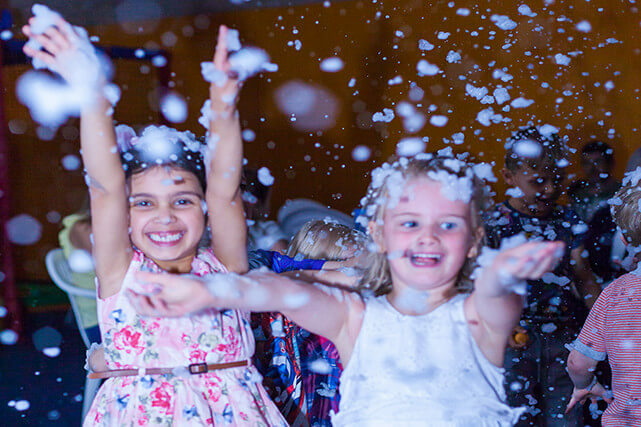 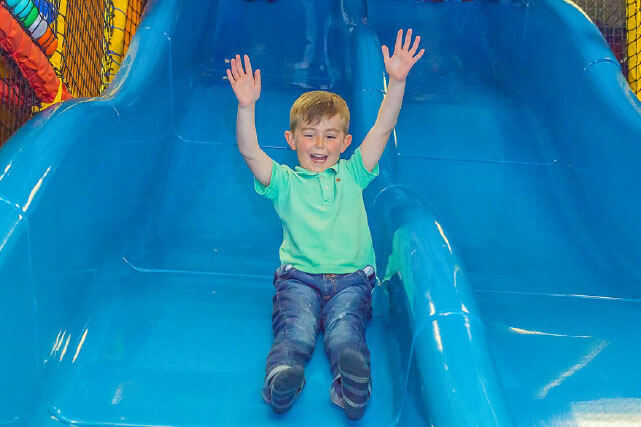 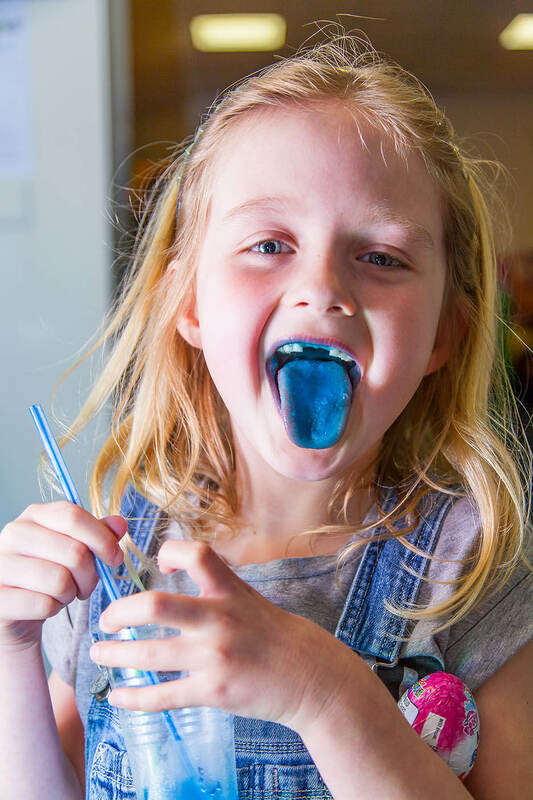 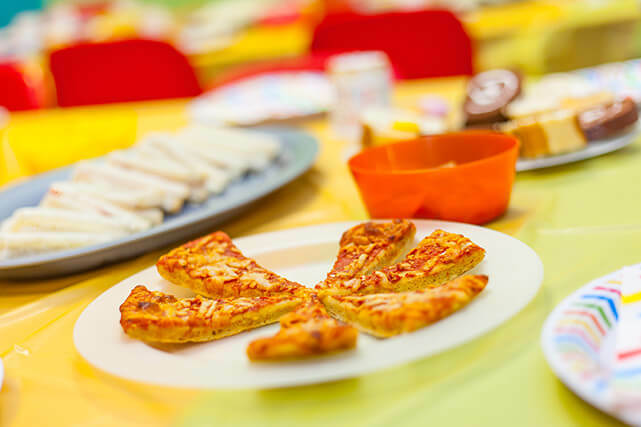 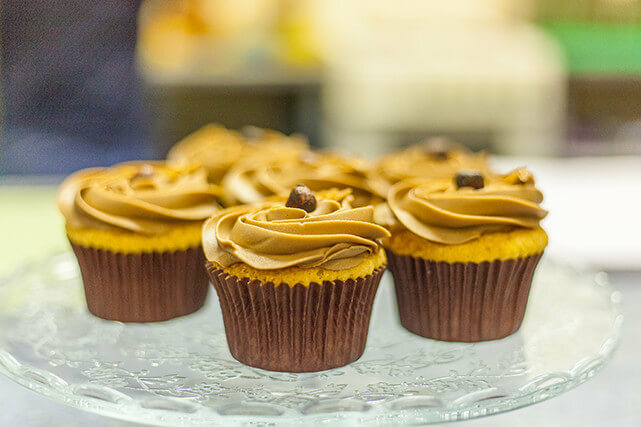 Furthermore we hold birthday parties which are always a big hit, check out our party package page for more information. 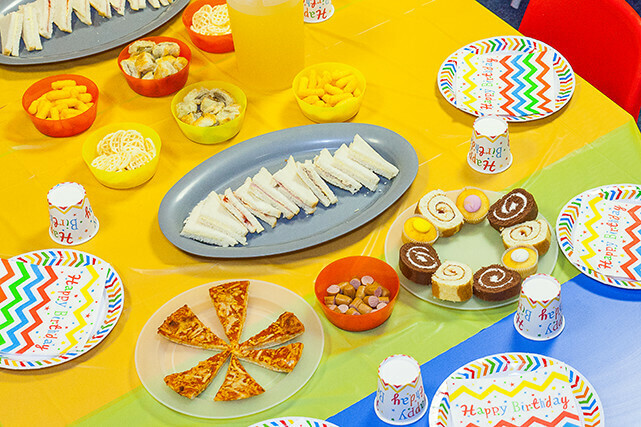 Choose a favourite character for themed table covers, plates, cups, napkins & banners. 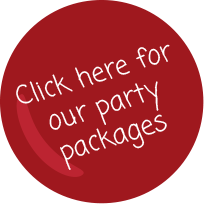 Special guest character mascots can also visit the party. 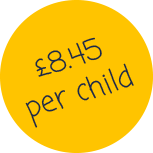 Please see optional extra for more information.